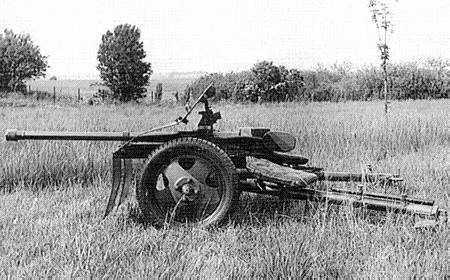 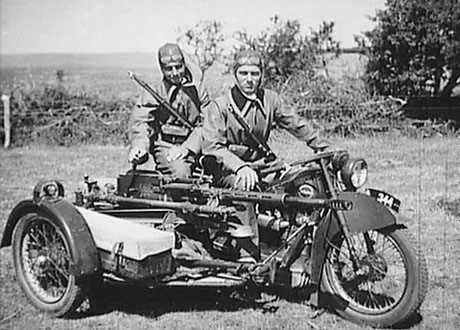 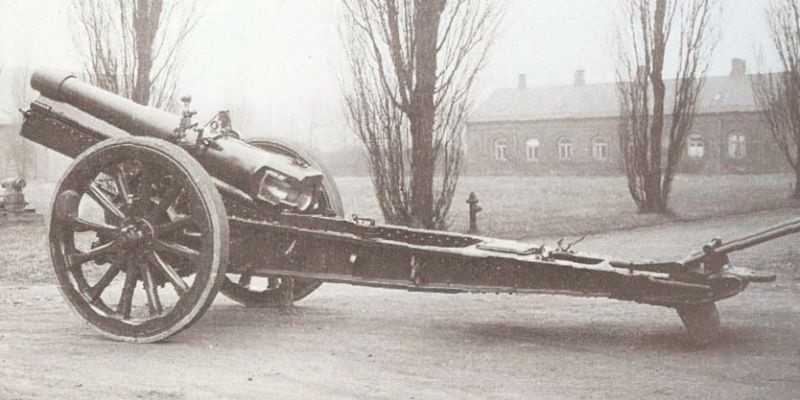 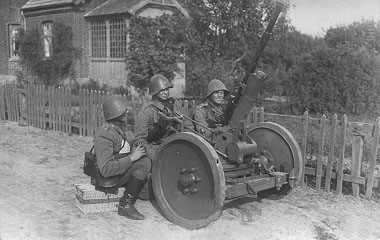 For a small nation the Danish army had around ninety 37mm anti-tank gun plus plenty of 20mm weapons capable of knocking out armoured vehicles. 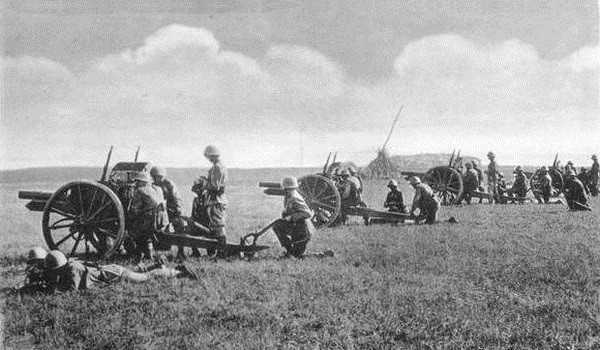 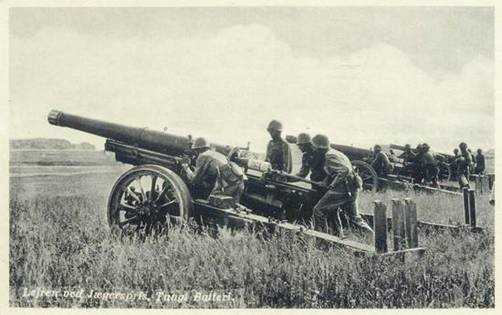 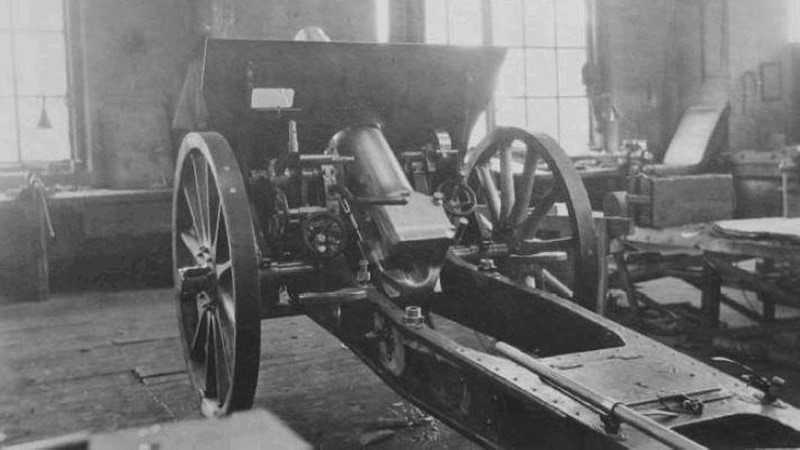 The main field gun was the Krupp designed M02 gun and heavier pieces like the Schneider built 105mm M30 were used as corps guns. 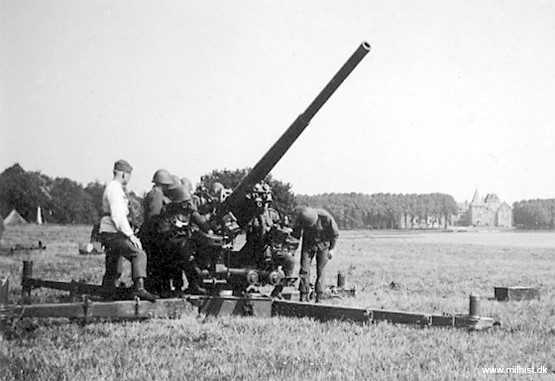 The Danes small numbers of 150mm howitzers which were designed by Schneider and Bofors. 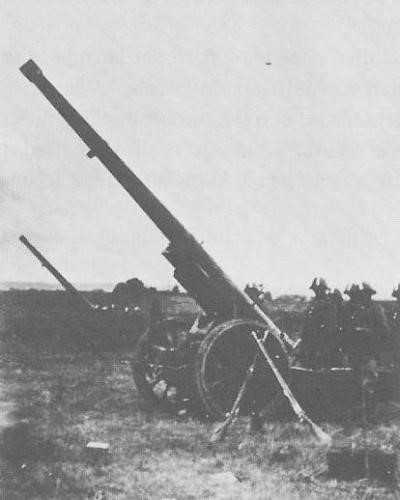 The best anti-aircraft gun available was the Vickers 75mm M32, but they only had twelve in service.